Man or woman, getting old can be the pits—and our very own Dr. Reedy began noticing the toll it was taking on his face. 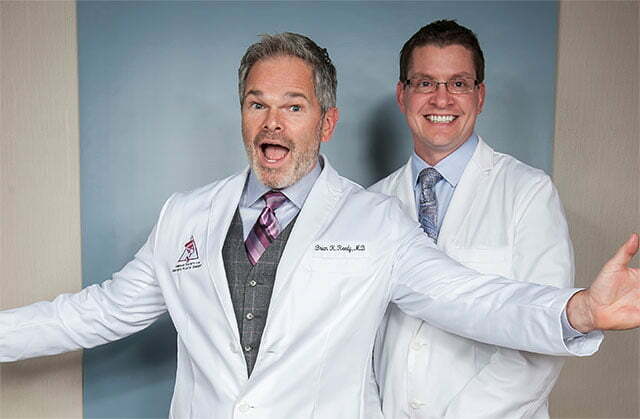 Dr. Reedy has the utmost faith in his friendly, skilled team and the top-notch care they provide—and when he felt like he needed a little help, he knew he’d be in good hands. Together, they decided Juvéderm® VOLUMA® would be a great option to smooth lines, lift the mid-face, and give his entire face an overall refreshed look. Injectable treatments have become a wildly popular anti-aging option in recent years, for good reason! Quick treatment times, minimal side effects, and increasingly longer-lasting results give patients great, natural-looking outcomes without the need for more invasive measures. Berks Plastic Surgery offers a wide variety of dermal fillers and BOTOX® and can build a custom treatment plan that targets all of your problem areas—and our talented nurse injectors have many years of experience working with both male and female patients to address specific concerns and produce subtle outcomes. Dr. Reedy is clearly pleased with his updated look! 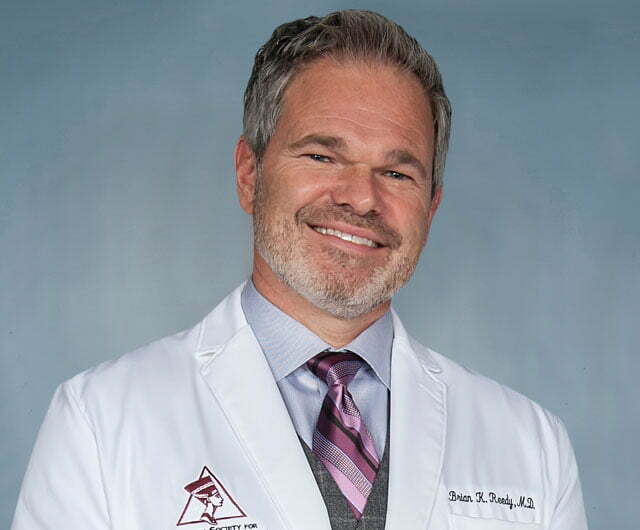 All injectable treatments are performed in a comfortable exam room at Berks Plastic Surgery and typically take around 15 – 30 minutes (Dr. Reedy’s a very busy man, but even he found time in between helping his patients look fabulous!). Stop by to see Dr. Reedy’s awesome results for yourself! And while you’re here, we’d love to chat about what we can do for you. Contact us today to book your complimentary consult.